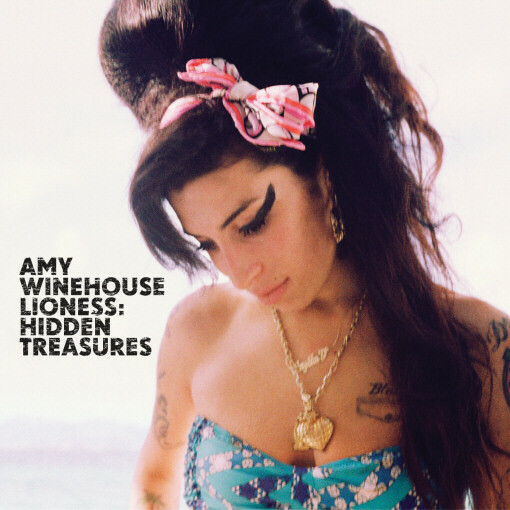 Without a doubt, the biggest release this week is the posthumous one from Amy Winehouse, Lioness: Hidden Treasures (pictured). It feels like the album was rushed to be put out after Winehouse's death, but don't expect to be disappointed. It will surely act as a fitting conclusion to the troubled singer's career. 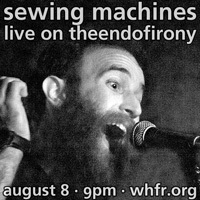 However, don't let this record overshadow others for the week like The Spinto Band, T-Pain, and The Silent League. There's a live album from The Cure, some comedy from Carlos Mencia, and the first season of Portlandia comes out on DVD!